Avoid the stress of sharing a shuttle and the hassle of taxi drivers at the airport, enjoy your ride without concerning about taxi meters or getting lost. We will help you to travel safely from Cairo International Airport to any place inside Cairo by a comfortable air-conditioned vehicle. It’s a private service that’s available 24 hours a day, seven days a week. Our representative will help you with your luggage and procedures at the airport. The transfer will be private with an air-conditioned vehicle. Book your ride in advance and get your confirmation online! You will meet our representative at the lobby of the arrival hall at Cairo International Airport. You will find him holding Wonderful Egypt Tours sign with your name on it. Our representative will help you with your luggage and procedures at the airport. 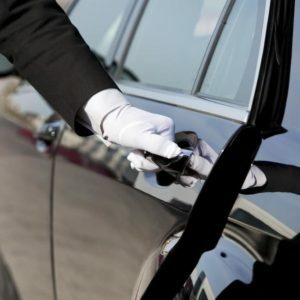 Then you will be transferred to your hotel in Cairo, Giza or 6th October City by a private air conditioned vehicle. 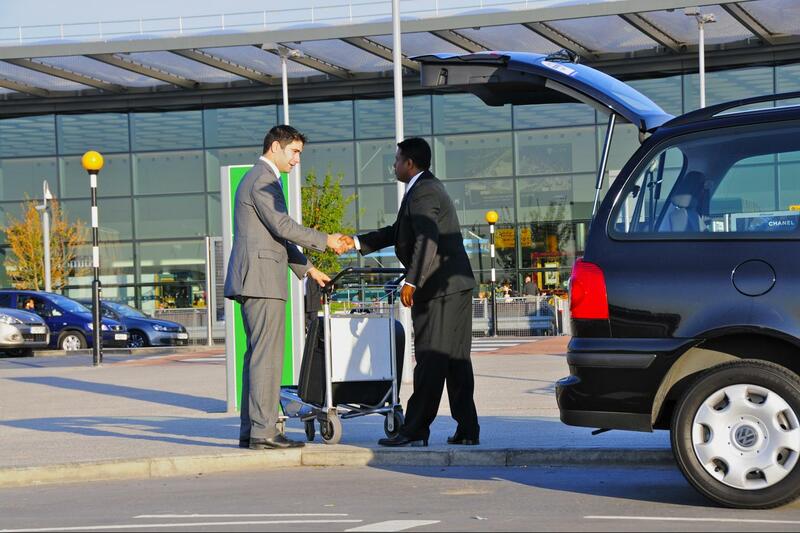 We offer transportation from Airport to your hotel or vice-versa. Just send us your name, flight details, hotel name and the rest will be our responsibility.